Really pleased to hear from Val and Brian who are very pleased with their new kitchen and have thanked everyone involved in the installation. 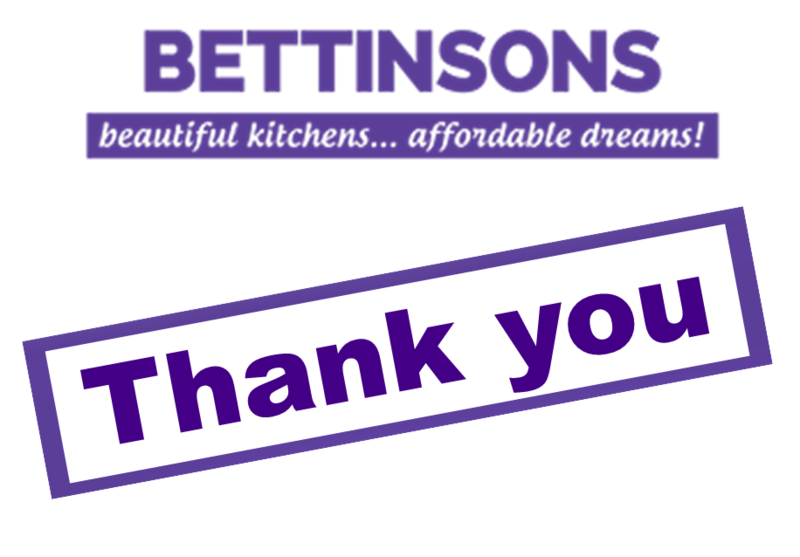 We would like to thank you and everyone involved in the installation of our new kitchen. We are both so very pleased with the end result.